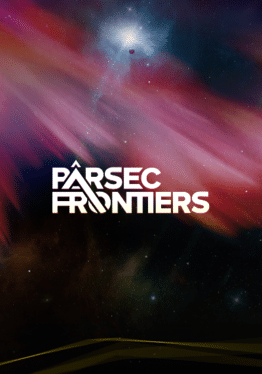 Parsec Frontiers is an online game about humanity's colonization of the stars and planets in the Milky Way. Starting from Earth, the actions of all players will shape the future of our galaxy. With a persistent game universe and a continually evolving timeline, the race is on to explore, expand and exploit the riches to be found in other star systems. 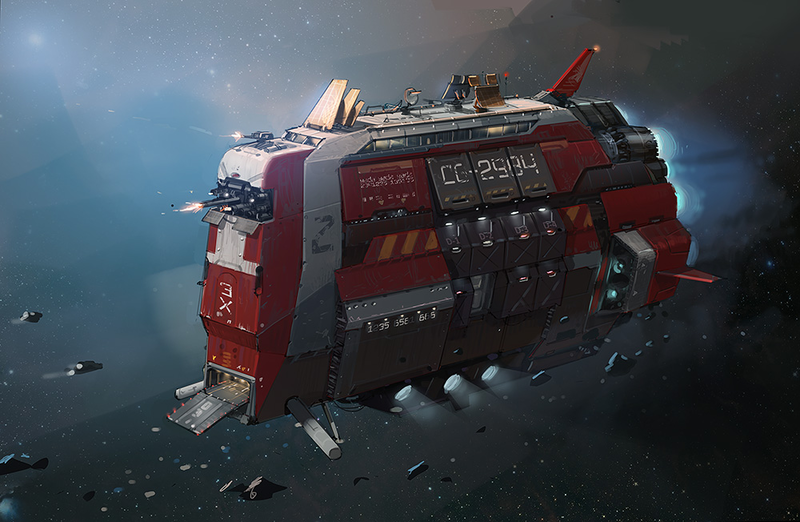 A fully player-driven economy blockchain will allow players to mine and refine rare metals, build advanced starships and defense systems, and buy and trade resources for profit on the planetary exchanges. The in-game currency will be Parsec Credits [PARSEC], a utility token which will also be tradable on some of the world's largest cryptocurrency exchanges. This lowers the threshold for investing in a virtual economy, knowing that all players can cash out their in-game assets for BTC/ETH or fiat at any time. 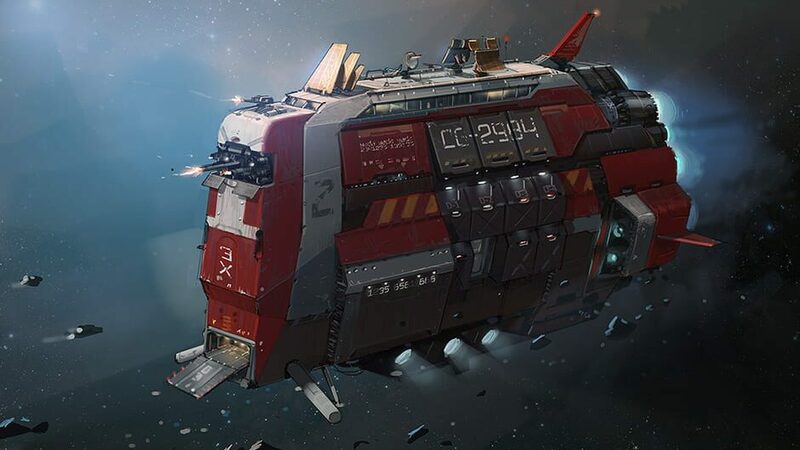 All transactions involving items, resources and player spaceships in the game will be registered on a virtual economy blockchain. This enables verification of resources and player items in the economy, enhancing gameplay and the intrinsic value of the virtual assets. There are far more images available for Parsec Frontiers, but these are the ones we felt would be most useful to you. If you have specific requests, please do contact the developer!